Dear 2017, I Want To Visit Hawaii! You’ve survived 2016! Now, it’s time to figure a way to visit Hawaii in 2017. But, where do you start? How can you save enough money to pay for your flight and accommodations in paradise? Read-on to learn how you can add to your Hawaii vacation fund without even knowing it! An easy way to save for your vacation is to open a vacation savings account at your local bank. Every paycheck, put a fixed amount into that account, and LEAVE IT ALONE. At the end of the year, you may find you have enough money for that trip to Hawaii, and you may even have26444 some leftover to spend on a trip to Sea Life Park, a hike through Haleakala, or horseback riding. If you need to make a little extra money for that Hawaii trip, consider using your car. This is a good idea for your budget AND your waistline. Just imagine if you saved that $20 each week instead of spending it on lunches out. Make your lunch at home, and bring it to work. And, although it’s tempting to eat out on the weekends, save that money instead, and watch your vacation fund grow. 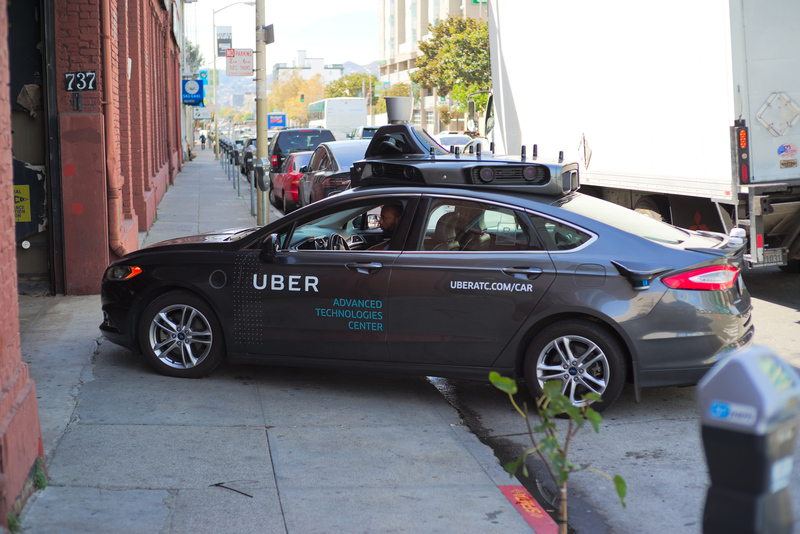 If you have the time, why not pick up a side-gig for Uber or Lyft? You can pick up people and take them to-and-fro, all the while earning money. According to The Penny Hoarder, you can also use a service called FlightCar, which rents out your car to other travelers while you’re gone. If you need a vast amount of money, you could even consider selling your car and using that money for a luxurious trip to Hawaii. 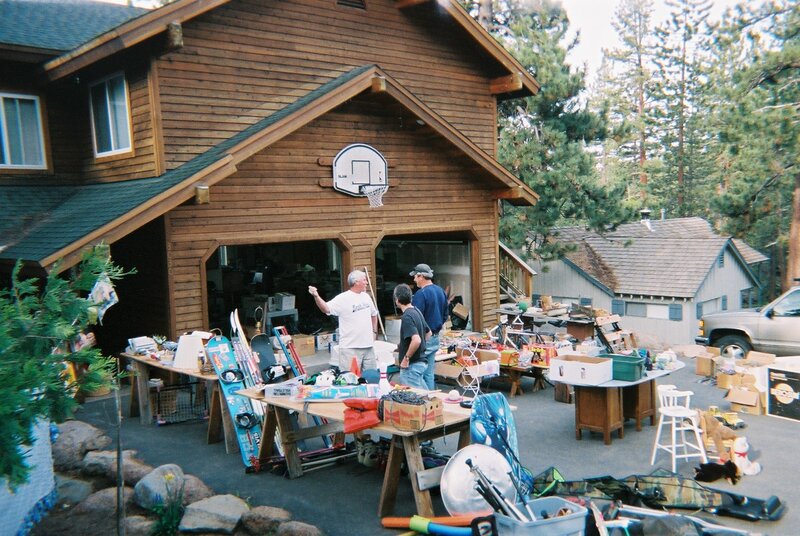 Garage or yard sales can be a great source of extra money to use for vacations to Hawaii. Do you have some spare time, especially on the weekends? Explore the possibility of getting a second job at a coffee shop or restaurant. Save your salary and tips, and you could visit Hawaii in 2017. You could also explore the idea of freelancing, if you have the appropriate skills. Are you a writer? Try blog writing. Good at bookkeeping? Consider working for a physician. Fix cars? Offer to fix-up your friends’ cars for a fee. Have you been considering refinancing your house? Now may be the best time to do it, and you can use the savings to make your trip to Hawaii. Perhaps your home is large enough that you can rent out a room. Or perhaps it’s time to get a roommate. If your home is in a vacation town, consider using Airbnb to rent out your home to visitors. Are you drowning in “stuff”? If you have children who have outgrown their clothes and toys, why not have a garage sale and rid yourself of all the things you no longer use. When I’ve had garage sales, I’ve cleared about $400, so it’s quite a money-maker, if you have nice items with which to part. You can fly your family to Hawaii for free if you know how to work the airline miles system. Get a credit card that offers miles for each purchase. Or, consider applying for an airline credit card, especially if you receive miles for signing up. If you use credit cards anyway, you may as well get something for using it! Every month, I’m floored by how much I spend on menial things like Starbucks or little knick-knacks for the kids. Before you purchase something you don’t need, ask yourself if you can wait. Then, imagine yourself sunning on the pristine beaches of Waikiki.